Copyright: You own the rights to the submitted photos. 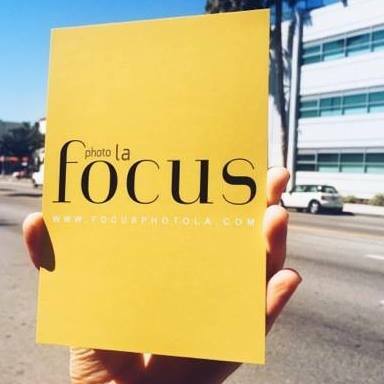 The Organisers may only use images submitted for marketing, promoting, and executing FOCUS photo l.a. only. The Grand Prize Winner will receive a roundtrip ticket to Berlin to attend Berlin Art Week 2016 along with a three-night stay in Berlin. Image requirements: individual image size should not exceed 1mb (1024 kb); pdf, jpg, jpeg, png, gif formats. Finalists will need to provide a file that is 24″ on the longest side at 300 dpi in either a .JPEG or .TIFF file format. You may enter 10 images. Online submission of digital photographs via the website.